The Garage48 Hardware & Arts Riga hackathon is now happening at the RTU Design Factory building in Riga. 14 full teams are working on various projects ranging from a chess clock to a tool that can make you a charcoal drawing. All the ideas are equally intriguing, so check out the innovative physical prototypes that are currently in the works. 2. 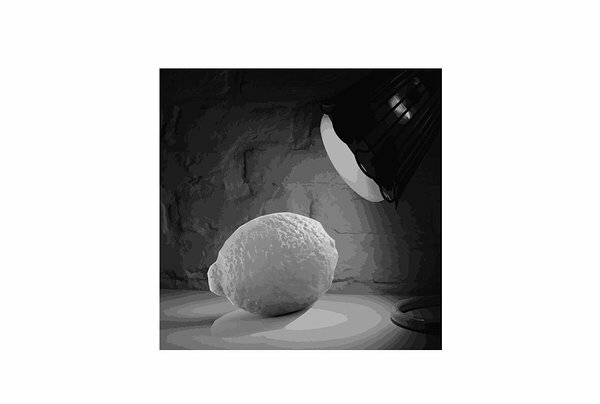 LimeLight - An automated scenography model which can be used for stop motion animation and for fun. 3. 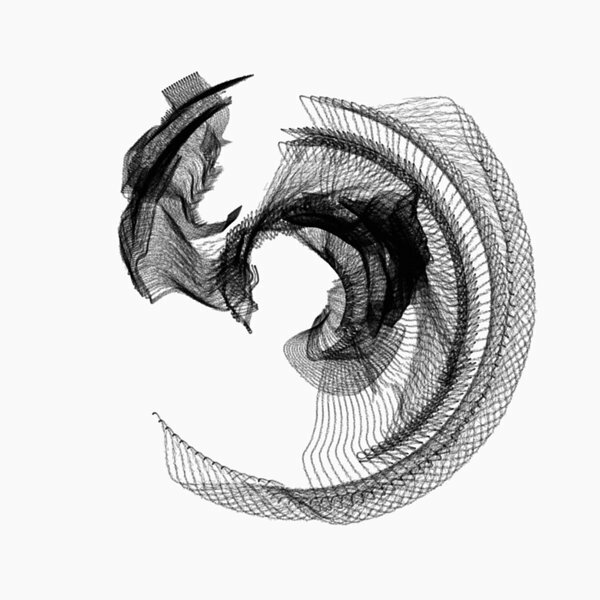 Fading World - An interactive tool that converts anything you say into a unique charcoal drawing. 4. They Are Watching Us - An art installation consisting of stands with human heads on them. Every head has a different personality and voice. They can rotate and interact with you in a creepy way. 5. Brillo - Affordable e-reading device for people with visual impairment, integrated with Braille alphabet. 6. Pick-a-ball - Autonomous tennis ball picker robot. 7. 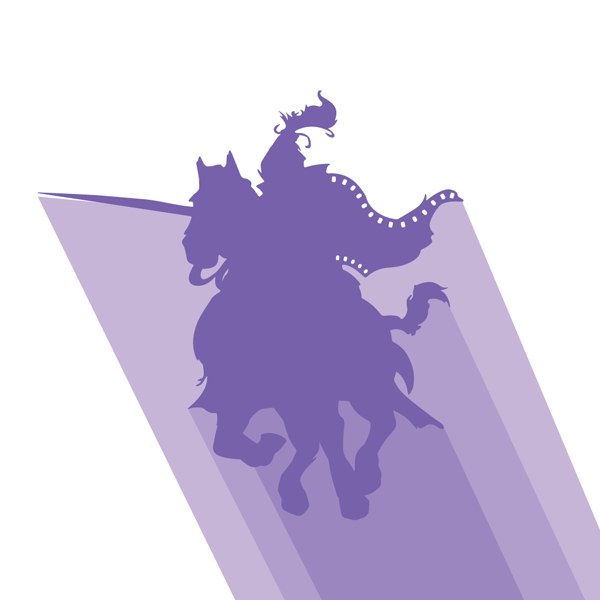 MovieKnight - Join us and watch your favourite movies and tv shows with your friends from around the globe. 8. VibroSense - To translate visual inputs into vibrational motions to gain extra sense. 9. The Fidget Spinner Roulette - Once you start spinning, you can never stop. 10. GAGA - Gaga is a personal assistant and a companion in one device. Smart, mobile and personal, you can ask it to manage your smart home, your schedule or your play time. 11. Mully Care - Learning to Care: a friendly robot that gather information of your child about; gestures, vital signs and regular behaviour; Providing video and photo updates in order to predict and prevent moods or health patterns. 12. 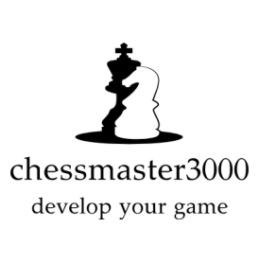 Chessmaster 3000 - Chess clock platform, which replace regular/tradicional chess complect and helps develop your chess game. 13. Grillmallow - Electric grill for marshmallows. 14. WilyCAR - Device that detects presence of parking enforcement officers and automatically pays for parking (sms, webservice...).